We want you to continue to receive our emails, announcements, surveys, and electronic newsletters, so we ask you to please place all of these addresses on your email whitelists. You may want to consult with your IT professionals to ensure that you will stay in communication with IC&RC. If you have any questions, please contact Alissa or Kay. 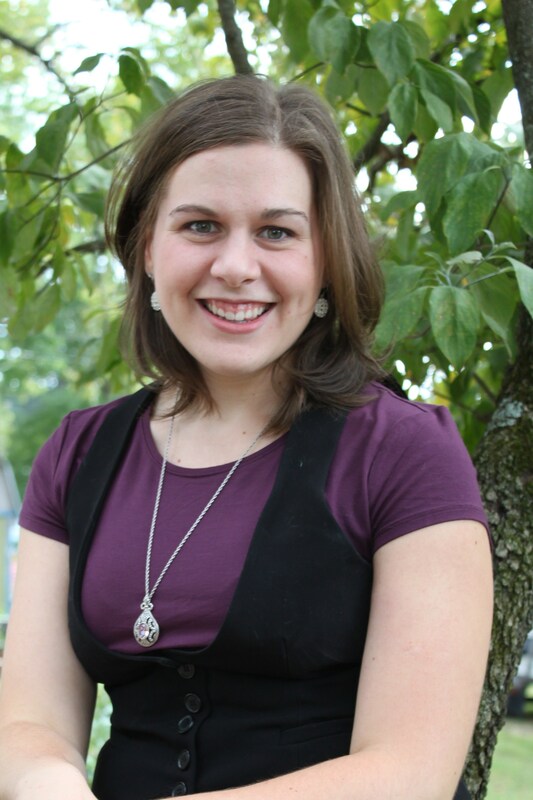 Please join me and the whole staff in welcoming Rachel Witmer as our new Association Coordinator. A recent graduate of Millersville University, her energy and competence assured us that she would be an excellent member of our team, and we are proud to introduce her to you through this Q&A. IC&RC: Where are you from? What was your educational path? RW: I was born, raised, and still live in the tiny town of Halifax, PA. After graduating from Halifax Area High School, I decided to attend Millersville University, where I earned my degree in International Studies with a minor in Spanish. IC&RC: How did you find IC&RC? What attracted you to the organization’s work? RW: I found an ad for the open position of Association Coordinator with IC&RC on the website for our local newspaper. After visiting the organization’s website, I found many reasons to be attracted to its work. 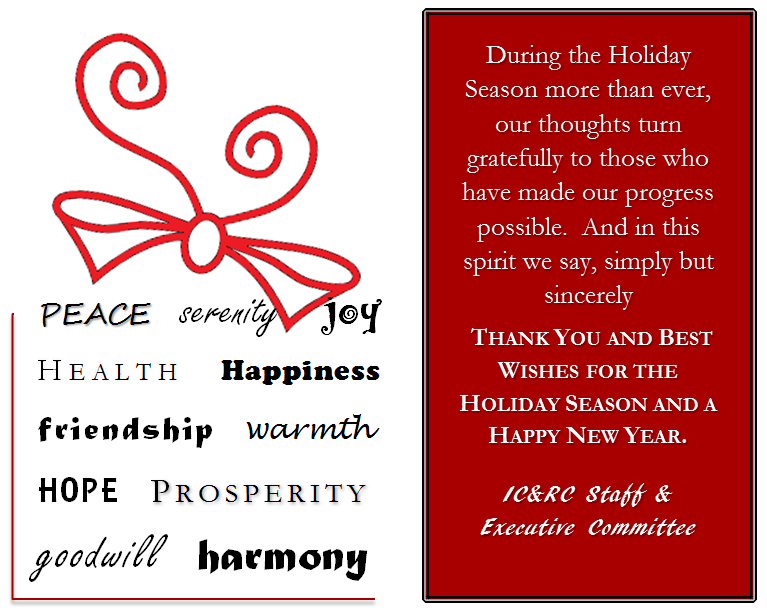 One reason is that IC&RC operates internationally. Another is that I am interested in public health and using it to promote development and well-being within the United States and around the world. I believe the work done by IC&RC is part of that goal. IC&RC: What skills and interests do you bring to the position? RW: I am excited to be able to use the skills I have gained with my International Studies degree to IC&RC’s international members. RW: One of my favorite things to do in my free time is to volunteer at an organization that provides services to recent immigrants and refugees. I also enjoy traveling, trying and learning new things, and spending time with my friends and family.